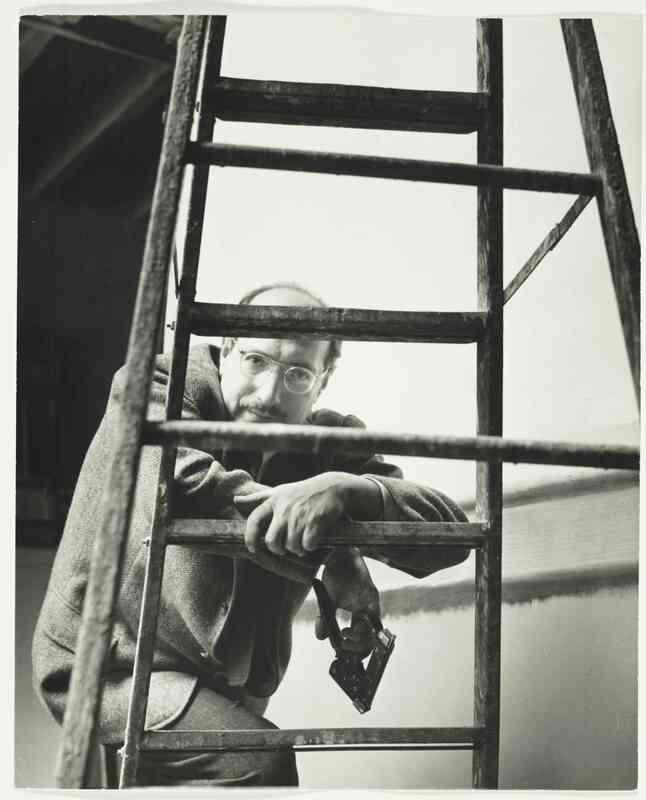 From 1981-1985, the Archives interviewed thirty people associated with the painter Mark Rothko (1903-1970). Many of these individuals made significant contributions to mid-twentieth-century American art. This project, funded by the Rothko Foundation, focused primarily on Rothko's pre-1950 period; the interviewees recall how they met Mark Rothko, their relationships with him, his art, his working habits, his personal life, and his death. Several of the interviews, such as those with Katharine Kuh, Jacob Kainen, and Joseph Solman, have considerably enriched the Oral History Program by their extensive documentation of those individuals' entire careers, as well as their relationships to Rothko.